Misc First Attempt at Tilt-Shift - Any Good? 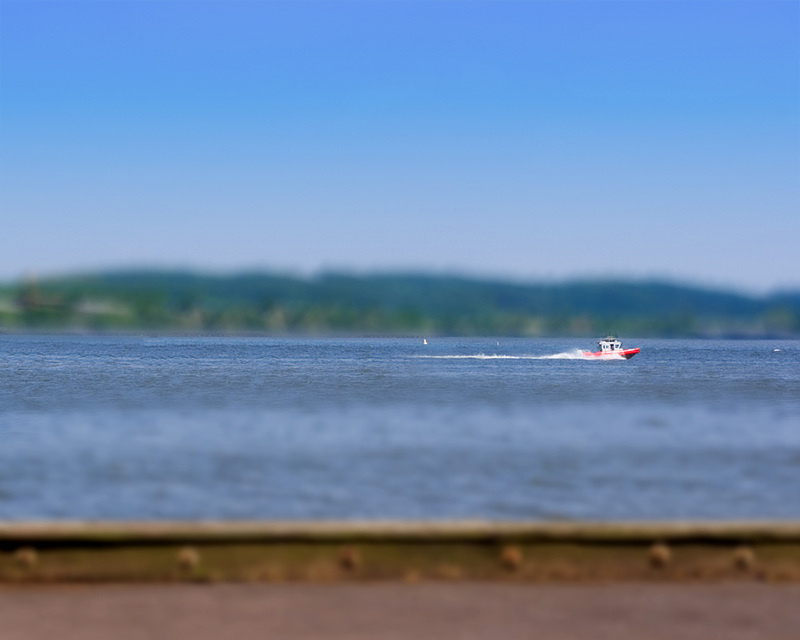 First Attempt at Tilt-Shift - Any Good? I don't mind the shot, but the tilt shift effect does not look quite true to me. no. photoshop with 3 layers.